Darren Delaney was incredible this evening at the Illusioneer Theatre! My mind exploded when you performed the Magic Square trick! When Darren’s not booked as a magician for private events, you can watch him perform at a number of nights in and around London. A special evening show featuring a team of magicians at The Illusioneer, a lovely 20 seat intimate theatre in Herne Hill. We’ve been running this night for over 4 years now and it’s immensely popular – Tickets sell out well in advance so book early! Doors open at 7.30pm for a 8pm show. Air conditioned venue, BYOB. Join us for a unique evening of entertainment and illusion , parlour magic, street magic, casino games, puzzles and other mysteries staged throughout the atmospheric Belair House. You’ll be strolling through our world of magic, mysteries and puzzles, testing your skills against the Bunco Illusioneers and enjoying the Cabaret performances. So with a drink in hand, take a chance with the endless chain, pit your wits against us in the three shell game and find the lady, or just be entertained! 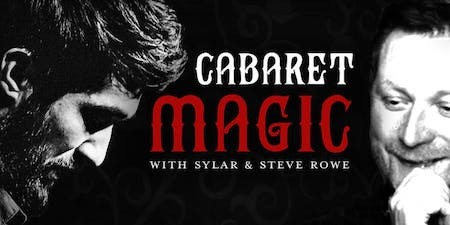 An evening of close up magic followed by an hour stage show from your hosts, Sylar and Steve Rowe and thier guest performer Darren Delaney. Doors open at 7 with close up magic starting at 7:15. Please come early if you wish to have a meal prior to the show. 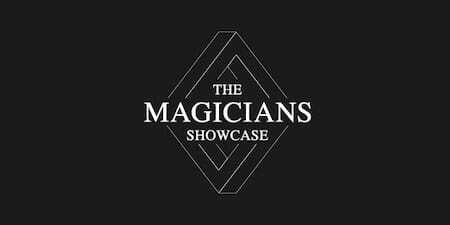 Come and enjoy and spellbinding night of fun filled entertainment for The Magicians’ Showcase! Now in its third year, this has become the capital’s top monthly magic night! Hosted by Darren McQuade, The Magicians Showcase features some of Londons’ leading and most talented magicians and illusionists, who will be showcasing to you some of the very best new and classic illusions.